إذا كنت تبحث عن فندق بموقع جيد في كرايستشرش، فقد وجدت ضالتك في Country Glen Lodge . يحظى هذا الفندق ذو 4.5 نجمات بمكان ممتاز يسمح بالوصول إلى المعالم السياحية الأكبر في المدينة، فهو يبعد مسافة 1.0 Km عن صخب المدينة. إن سهولة الوصول من الفندق إلى المعالم السياحية الشهيرة الكثيرة في المدينة كمثل ‪Hare Krishna Temple‬, ‪Knox Church‬, Ken's Camera هو استثنائي بحد ذاته. استمتع بالخدمات الراقية والضيافة التي لا مثيل لها بهذا الفندق في كرايستشرش. لضمان راحة ضيوفه، يقدم الفندق الخدمات التالية: واي فاي مجاني في جميع الغرف, خدمة سيارات الأجرة, مجهز لذوي الإحتياجات الخاصة, مرافق مخصصة لذوي الاحتياجات الخاصة, تسجيل وصول/خروج سريع . لقد جهزت هذه الإقامة الفندقية بعناية فائقة لتوفر مستوى عالي من الراحة. في بعض الغرف يجد النزيل تلفزيون بشاشة مسطحة, اتصال لاسلكي بالإنترنت, حوض الاسترخاء, غرف لغير المدخنين, تدفئة. يقدم الفندق خدمات رائعة كمثل ملعب للأطفال, حديقة لمساعدتك على الاسترخاء بعد نهار طويل من النشاط والتجوال في المدينة. استمتع بخدمات لا يعلى عليها وعنوان ذو اعتبار في Country Glen Lodge . 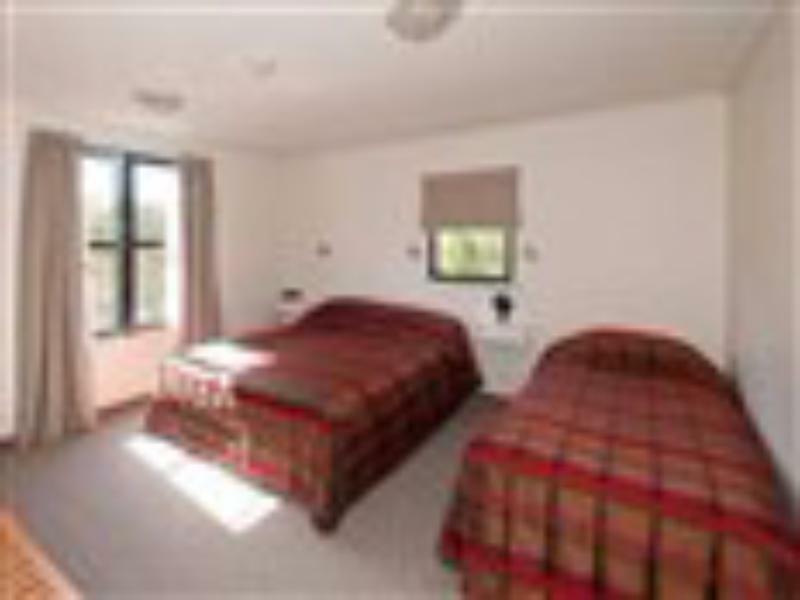 A very good quality room with plenty of space and facilities. Loads of free parking. On the first floor this time which is a bit of a pain but can park close to the stairs. About 15 minute walk into the city and a taxi back at $10. Loved this place, overall it is clean and nice. Clean and big room with all the basic stuff included. Cheap too. Only a short stay with an early AM departure. 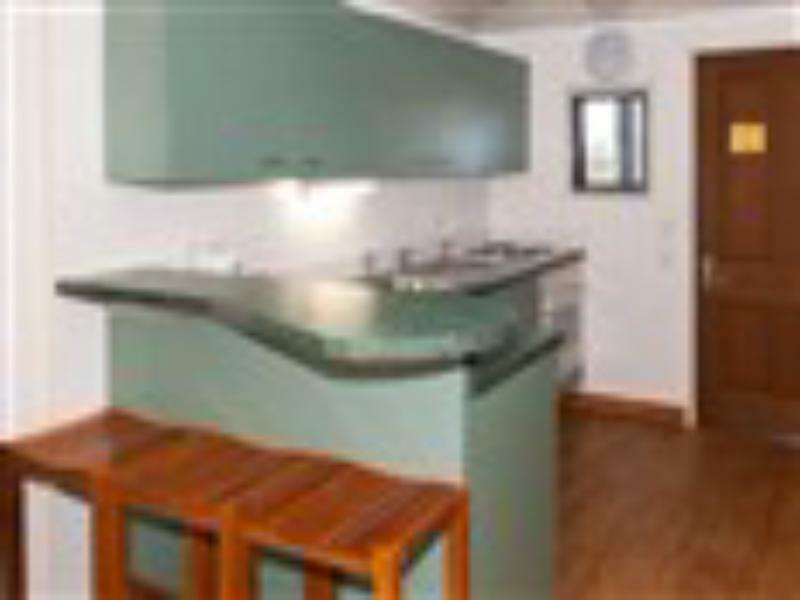 Room was great value and the desk staff extremely helpful. Was freezing day and the heater was on when we arrived. Lovely and warm. 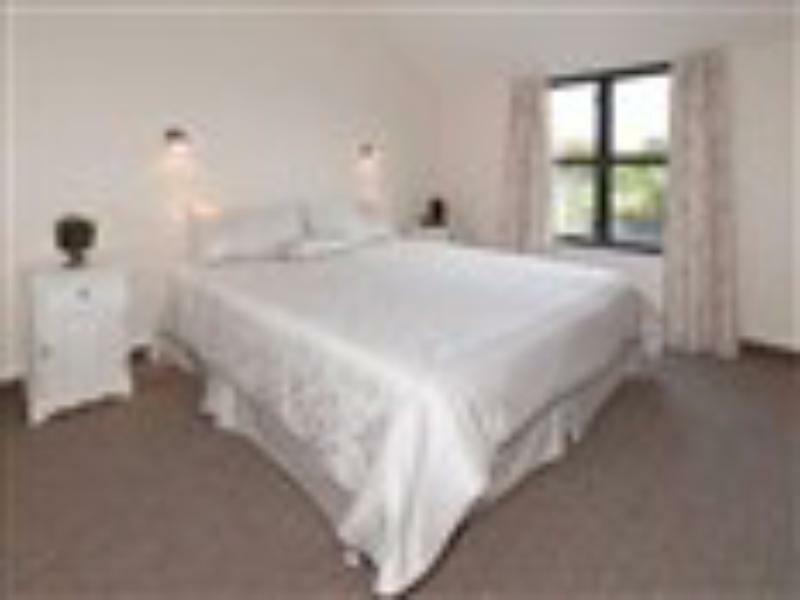 Country Glen has a few rough edges but the rooms and beds are big and comfortable. We've stayed there three or for times and will be back. 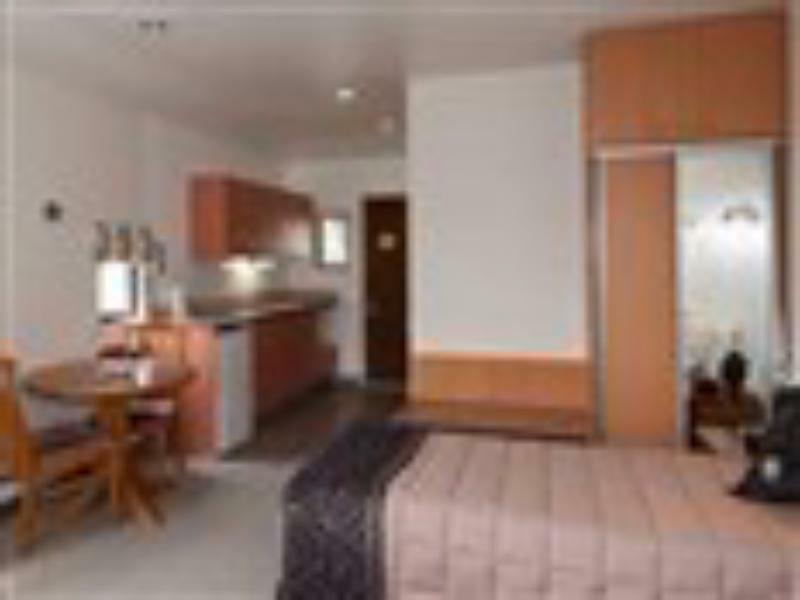 The room is spacious and well equipped. Near to city center and easy to find. The staff is helpful and friendly. The house located near the church. There are 3 bedrooms, the mattress in the upstair room can’t use. The house is clean, it has a balcony you can see star from there. It has wifi but it’s very weak. I would recommend if you are looking for a place that close to the church so that you can go out at night and take some picture of the church with milky way. Clean, good location, spacious, and there is a nice TV in the room which entertained my kid well. Our room was quite spacious, with a reasonably equipped kitchen, two comfortable armchairs, and large sliding windows, which allowed light and air in. Parking was easy, and short walk into town. Near to the airport and the city centre. Helpful at check in, great quality room. Slightly unhappy with Agoda, probably - charged in GBP at an unfavourable exchange rate, why couldn't I be charged in NZ dollars? Very happy with our 2 night stay here with the kids. Close to everything you need and very clean. The little things that get forgotten usually in accomadtion they took the time to do it right. Very clean and staff were very nice and welcoming. 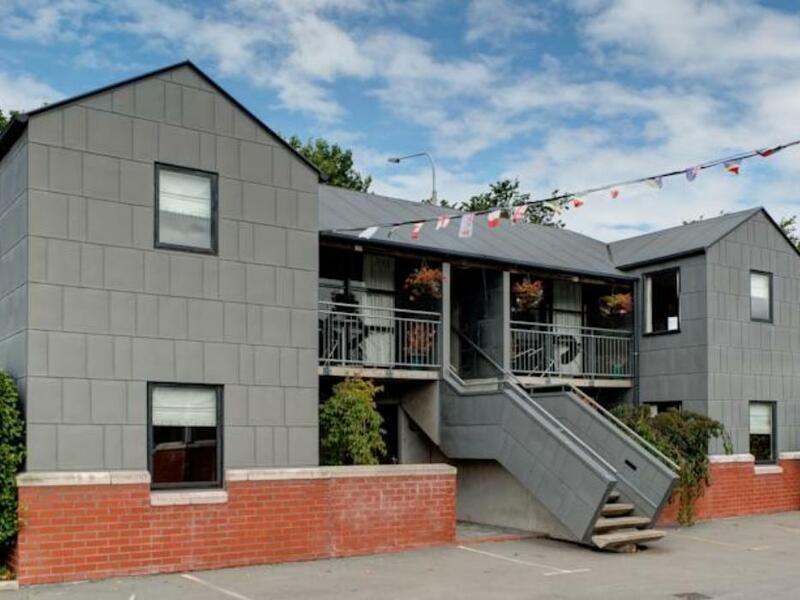 There are umpteen Motor Lodges in Christchurch but what my hiking mate and I loved about the place was the extra length the staff and especially the manager went to make our stay enjoyable. Nothing was too much trouble. Great apartment but a long hike to supermarkets, the main train station and the main part of town. Friendly front office staff but let down by the cleaning staff (towels and milk not always replaced, difficult when asking for more of the very poor quality toilet paper). Wifi was not reliable. For more detail see tripadvisor - agoda didn't like the length of my whole review.